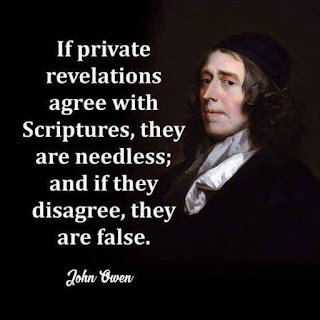 Biblical Christianity: John Owen on private revelations... or, was it Packer? What a great quotation! Mic drop! If you're a regular, you know what a stickler I am for sourcing quotations. So I wanted to source this one in Owen. My search, however, was fruitless. 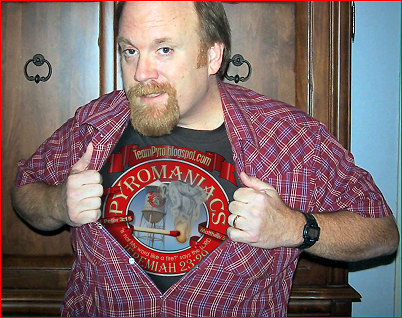 No online quotation that I found sourced the quotation, and my search of Logos' Owen collection turned up nothing. But then I hit on this quotation, which I can source. 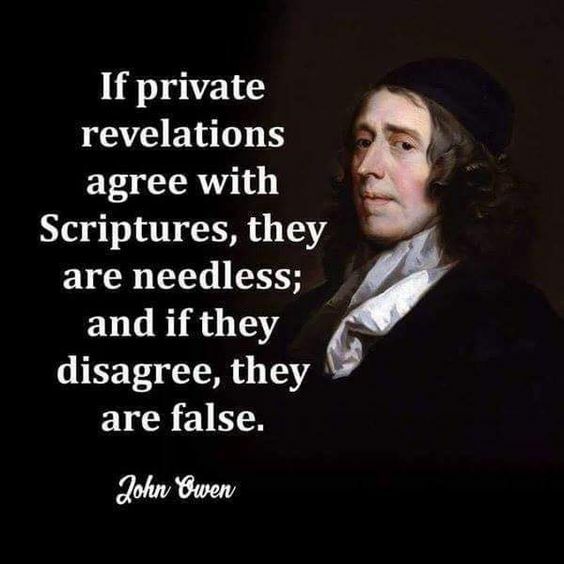 Speaking of Quakers, "if their ‘private revelations’ agree with Scripture, they are needless, and if they disagree, they are false." That's it, right? Pretty much the exact wording. One problem: it isn't Owen. Close, though. It's actually J. I. Packer writing about Owen, from the book A Quest for Godliness. He isn't quoting Owen, he's summarizing him. Still, it's a great quotation, though leaky canoneers try hard to evade its point. 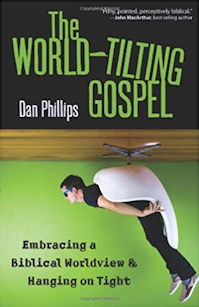 The way I heard it was a little different: "If your private revelation disagrees with scripture, you don't need it. 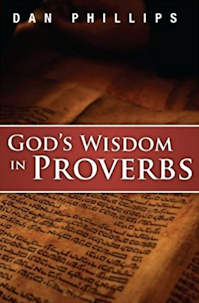 If it agrees with scripture, you still don't need it." I have know idea where it came from.